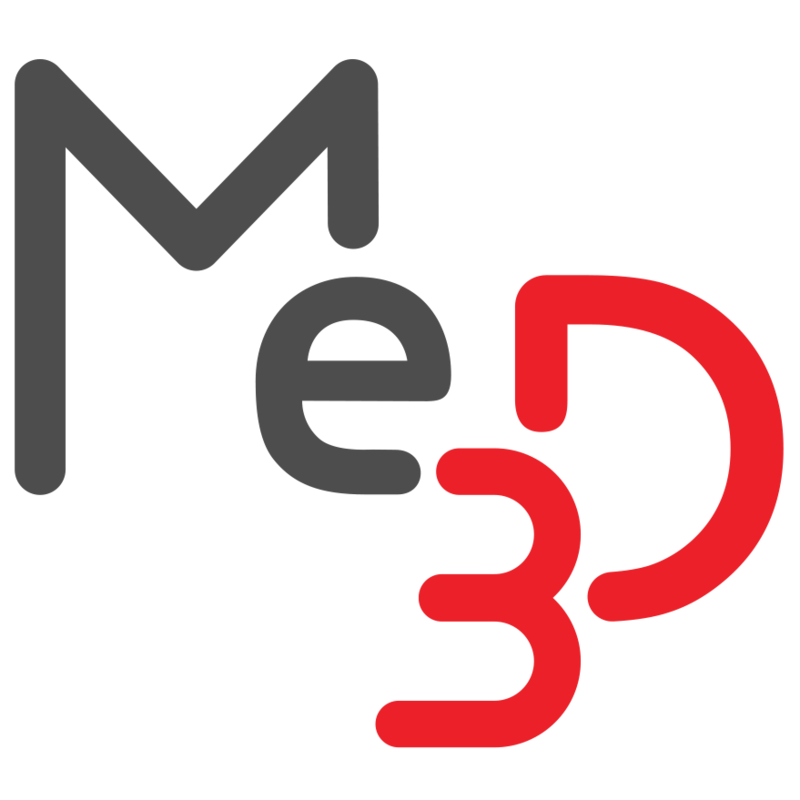 Troubleshooting – Me3D Pty. Ltd.
Having problems? If you can’t find what you need here then submit a help request and we’ll get back to you as soon as possible.